Fearless adventurers, photographers and videographers Rachid Dahnoun and Trevor Clark took an assignment up in the Yukon – the territory in westernmost Canada known for its remote and pristine beauty. Now, this was not just any assignment. Rachid and Trevor were hired to shoot a short film for a mountain bike/travel adventure outfitter. 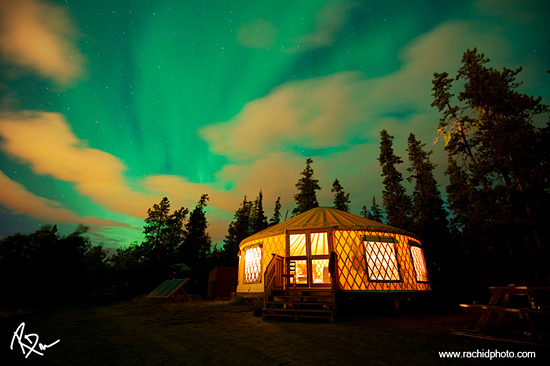 So we’re talking 800km of trails, boreal forests, glacial rivers, stunning mountain ranges – plus luxury yurts for nighttime lodging. 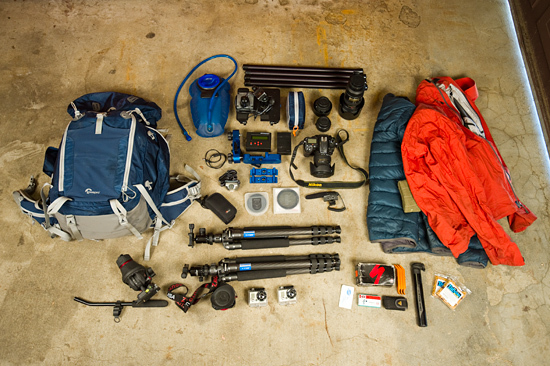 For equipment support, they chose Rover Pro AW packs to carry large loads of video production gear up and down thousands of feet of rugged terrain. And did we mention that Rachid and Trevor rode mountain bikes while shooting? “To be honest, I don’t think there is a bag out there that would have performed better in that scenario,” Rachid said. “They were an essential part of the project,” he added. Check out diaries of the trip, the production and what fit in their packs on Rachid’s blog and Trevor’s blog. You can read more about H&I Adventures and the trips they lead in the Yukon, Scotland, Mexico, Ecuador, Nepal and Spain. And enjoy the video we’ve posted below. Maybe you’ll get inspired to take a mountain-style adventure of your own! Highlands & Islands Yukon Territory MTB from Rachid Dahnoun on Vimeo. Katrina was the Senior Editor & Communications Manager for Lowepro. Great video and editing. I’ve been looking at the bag. 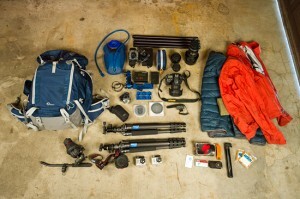 I use several Lowepro bags now but this looks like a great bag for my off the beaten path shoots.